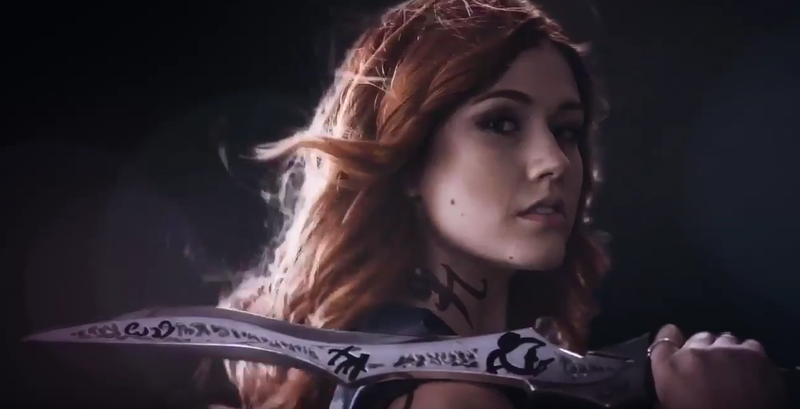 We’re less than a week away from Shadowhunters’ return, and the countdown has us anxiously anticipating the new season. And with a new season has come new ownership as new showrunners Todd Slavkin and Darren Swimmer take over for the departed Ed Decter. With the new leadership, along with the addition of producer and director Matt Hastings, comes a new-look Shadowhunters, which is evident in the season premiere (read our spoiler-free review!). In the “Shadowhunters Season 2: The New Look” featurette, (exclusive to TMI Source and Fangirlish), catch a glimpse of the cast and the new crew as they dish about delving deeper into the Shadow World, upping the visual effects and stunts, as well as really focusing on the characters in what looks to be a promising sophomore season for Shadowhunters. Shadowhunters season 2 premieres Monday at 8/7c on Freeform.